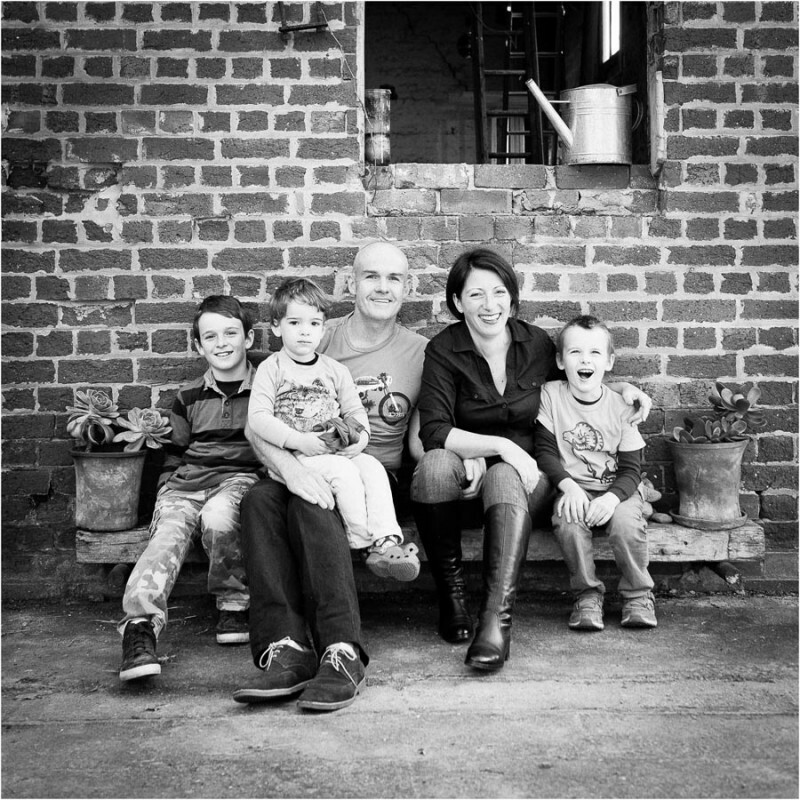 The Story of Russ, Bec, Will, Ollie, Cam & a beautiful old butter factory. 3 years ago, the idea of being 7,911 km away was both an exciting and scary proposition. Russ had been offered a job just too good to pass up in Hanoi Vietnam. It was to be an adventure for the whole family and offer them the opportunity to have their lives enriched by being together immersed in a completely different culture. Some would see it as a challenge too great, for Russ & Bec it was just another string in their bow of the crazy chaotic life they relished. It would however mean leaving behind their beloved Butter Factory. Life up to this point had meant having three small children each with endearing qualities, a marvelous old butter factory and establishing a thriving business all whilst Russ maintained his job in Melbourne to help fund the dream. During the week Bec worked hard on the property and running it as a boutique bed and breakfast. Both were working so hard to realize their dream of one day turning the blueprint of what it could be in their minds into a reality.Continue Reading.. The night before Ben & Jaimie wed a welcome breeze picked up after a run of 35 degree days. Almost as though the guests from Fremantle WA had brought with them the evening sea breeze. Ben, a bit traditional at heart had decided spending the night apart before the big day was the way it should be done. He kissed her goodnight & before leaving slipped into her hand a token of how long he wanted to be with her. A sparkling eternity ring. You never sleep well when the other half of your bed is empty when it should be filled with the warmth of your partner. Eyelids eventually got heavy, minds switched off and when they woke the sun had risen behind a cloudy sky keeping the heat at bay. Today was the day to celebrate becoming their own family. Calm washed over both Ben & Jaimie, after 12 months of planning it was finally here. It’s a rare occasion that gets everyone together and they were going to make the most of it. 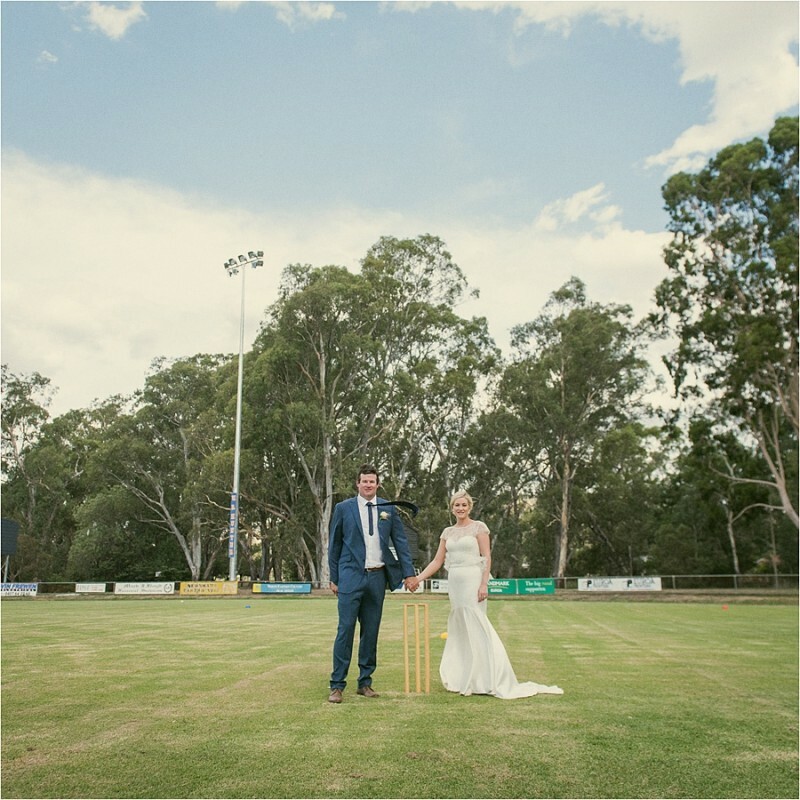 Letting their hair down and simply enjoying the whole weekend was the plan before boarding a big jet plane to Noosa for their honeymoon.